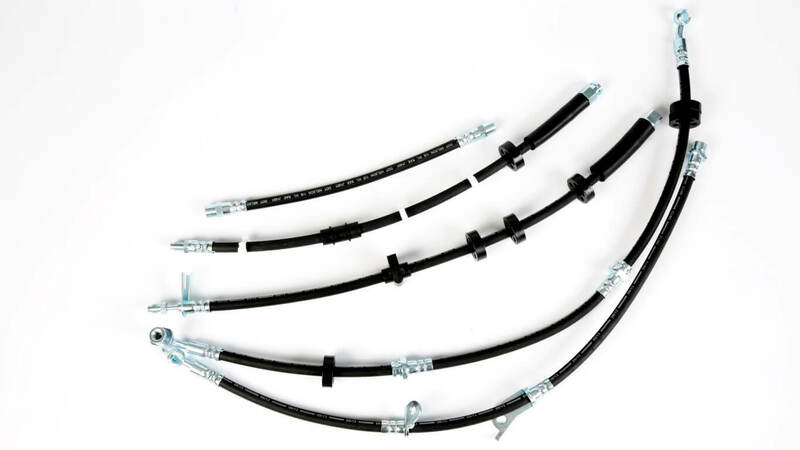 All our brake hoses are manufactured and tested in accordance with the SAE J 1401 and FMVS 106 standard. 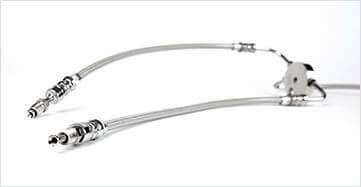 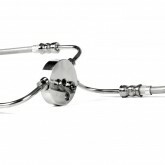 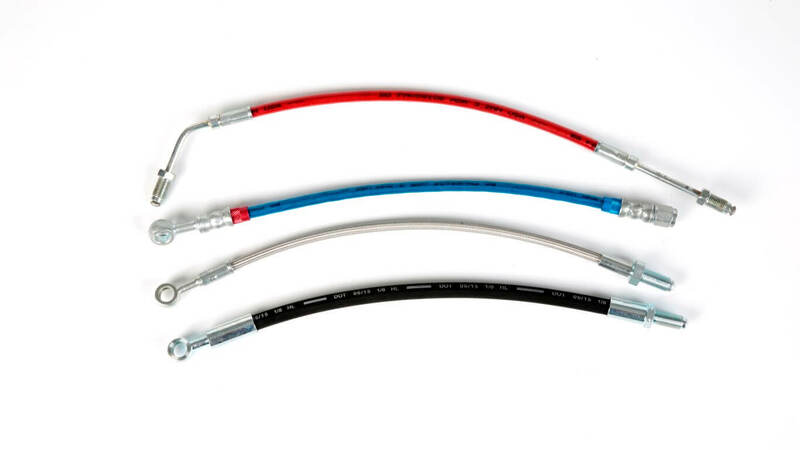 Remkaflex offers an extensive range of brake hoses for the automotive industry. 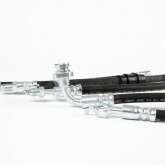 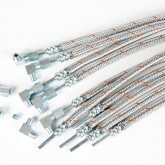 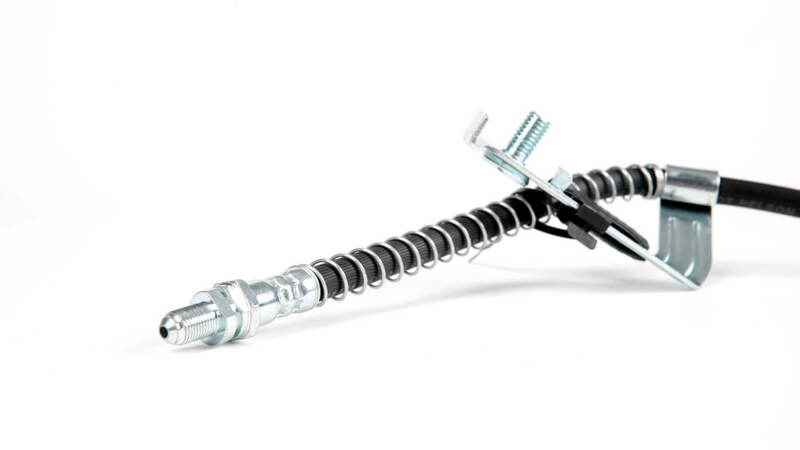 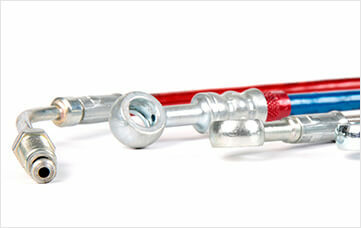 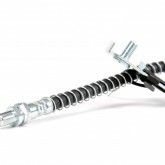 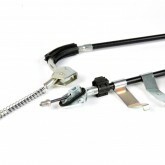 Our brake hose programme covers over 7000 documented article numbers. 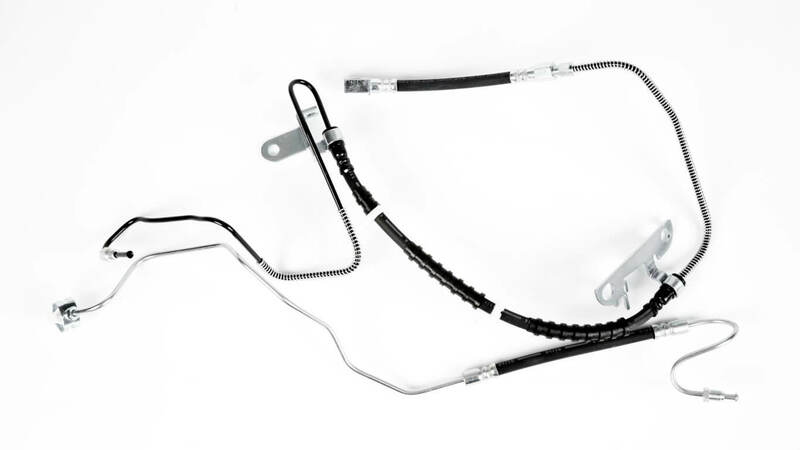 Because of this diversity, Remkaflex is able to supply brake hoses for cars dating from ‘the sixties’ to the latest models. 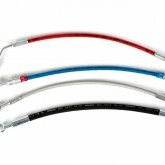 Digital information is available on TecDoc and Aldoc. 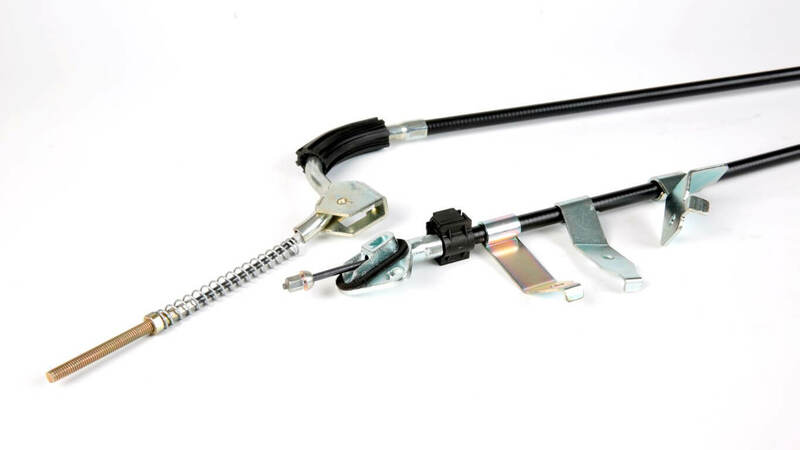 Remkaflex also makes custom brake hoses for classic cars, motorcycles and for ‘out of the ordinary’ vehicles using hydraulic braking. 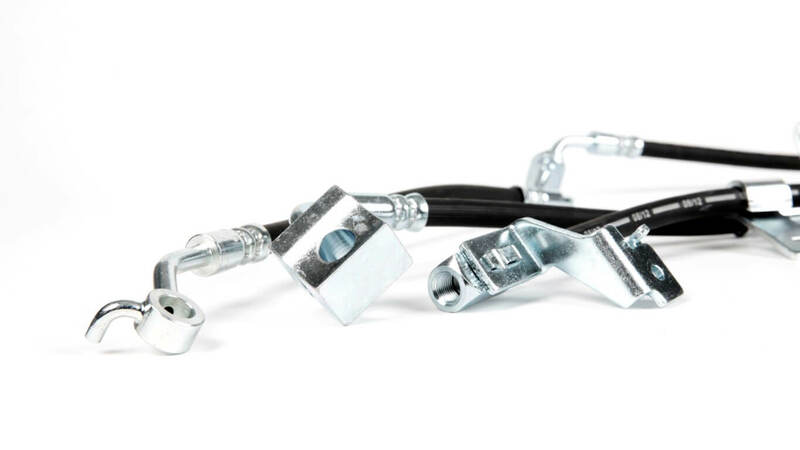 Tell us what you need, and we will make it. 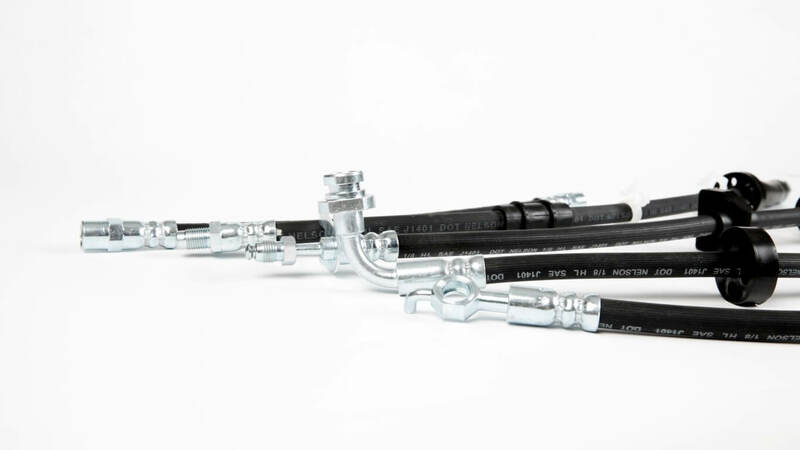 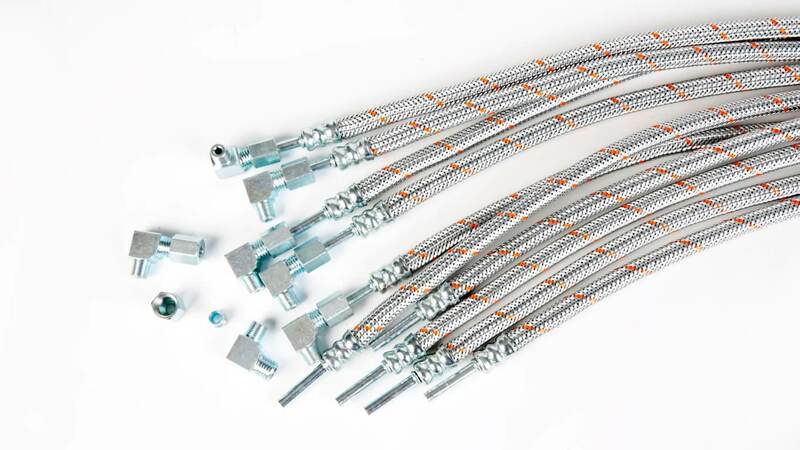 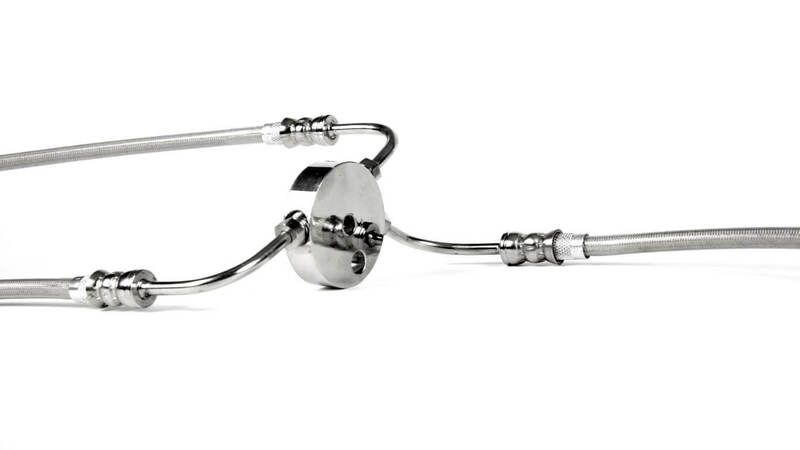 Remkaflex is able to customise all rubber brake hoses in the standard assortment as well as the custom-made ones as a Teflon brake hose, braided with stainless steel. 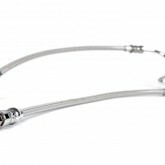 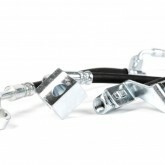 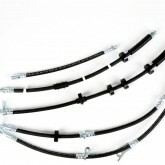 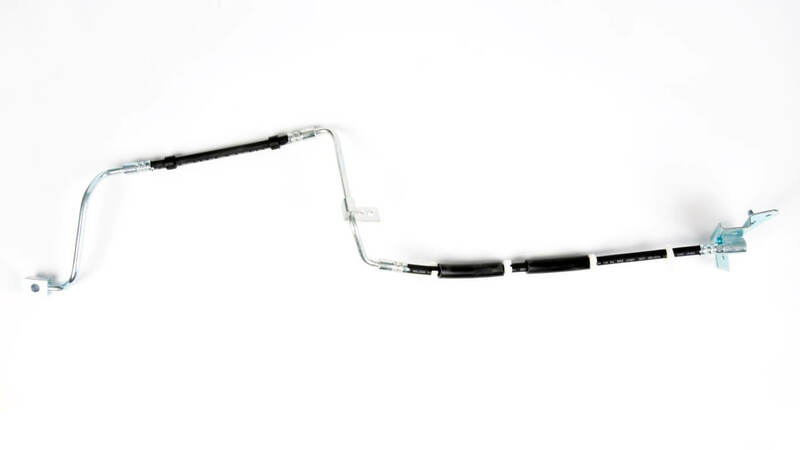 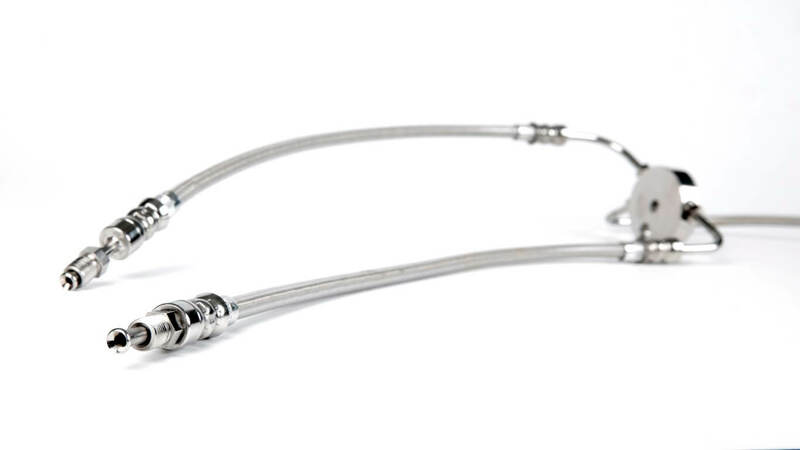 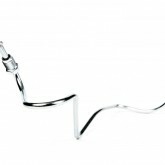 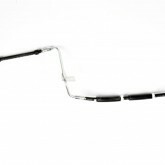 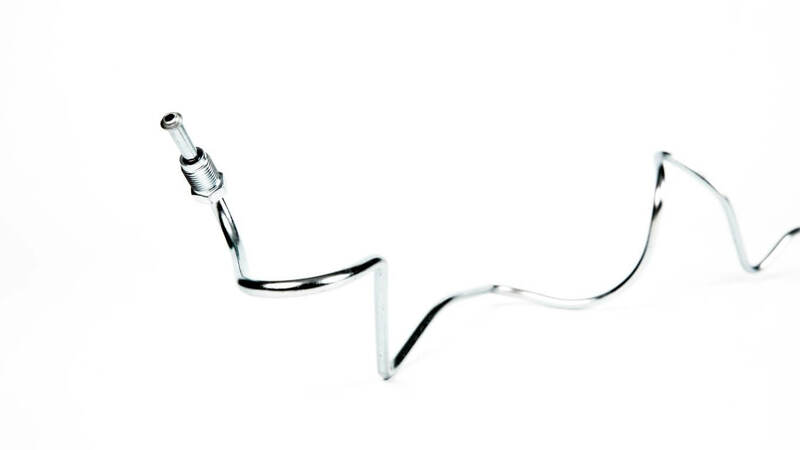 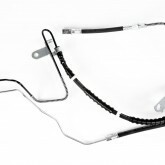 These brake hoses are also in accordance with the SAE J 1401 norm and the FMVS 106 standard.